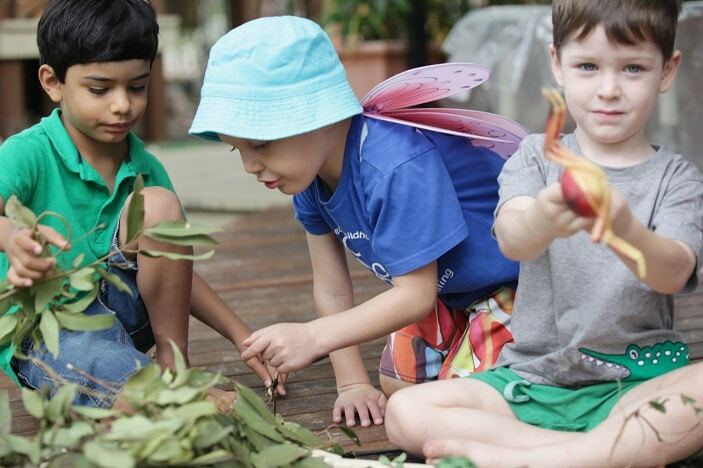 CeeBee Care is a boutique Day Care Centre, in the heart of Spring Hill, Brisbane. Providing care for children aged 6 weeks to 5 years, with small class sizes, and a total centre capacity maxed at just 45 children, CeeBee Care is able to provide a more personalised service to children attending as well as a higher level of collaboration and communication with families. 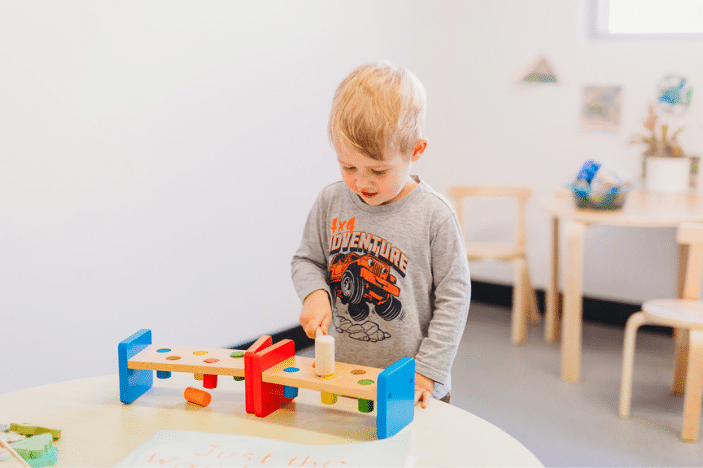 Creating the best possible environment for learning and development, children attending CeeBee Care feel safe and supported to learn, play and grow with confidence. A state-of-the-art centre, CeeBee Care have created something truly special within the inner-city fringe. 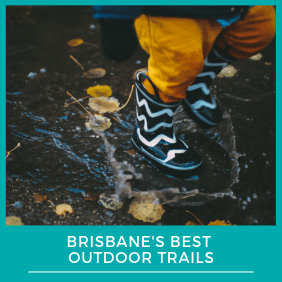 A creative, stimulating and inspiring environment, the overall design and all-weather, open-air and age-specific play areas are designed to help your child continue to explore new and exciting experiences. With reasonable, all-inclusive fees, CeeBee Care provide everything your little one needs while in care, including; food, hats, sunscreen, nappies and a water bottle. Their fresh, super healthy food options with elements sourced from local farmers and an emphasis on creating healthy eating habits for life has even the pickiest eaters coming back for more! 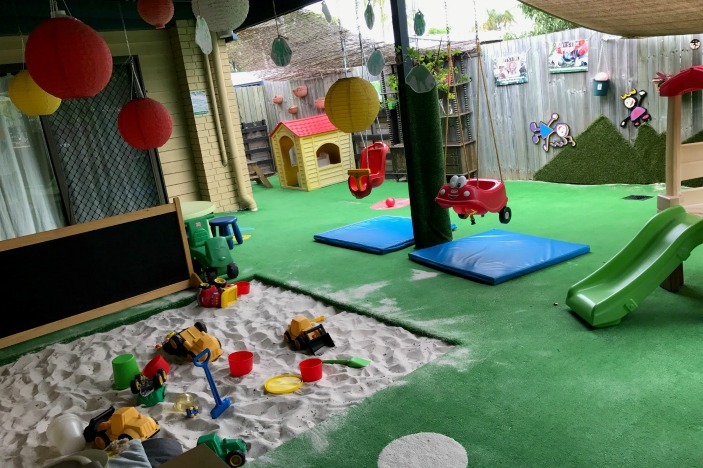 Located within the inner-city fringe in Spring Hill, CeeBee Care is perfectly located for parents working in the City who can’t always leave their desk early enough to get back towards home for pick-up. Set amongst quiet residential streets, they’re also perfectly located for locals looking for a centre close-by that avoids any travel through early morning traffic. 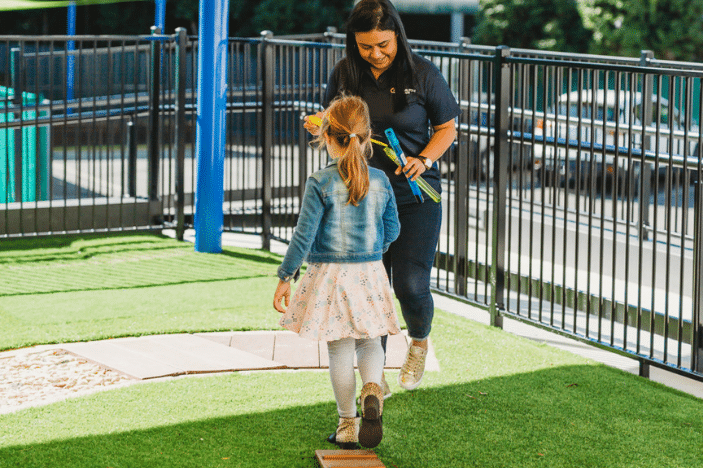 With a safe, gated drop-off zone and access to a variety of public transport options, CeeBee Care is perfectly located for busy working parents. Guided by passionate and qualified childcare professionals focussed on creating a supportive and nurturing environment for children to play and learn, every child attending CeeBee Care has direct access to the learning, development and wellbeing outcomes they need to prepare them for schooling and daily life. 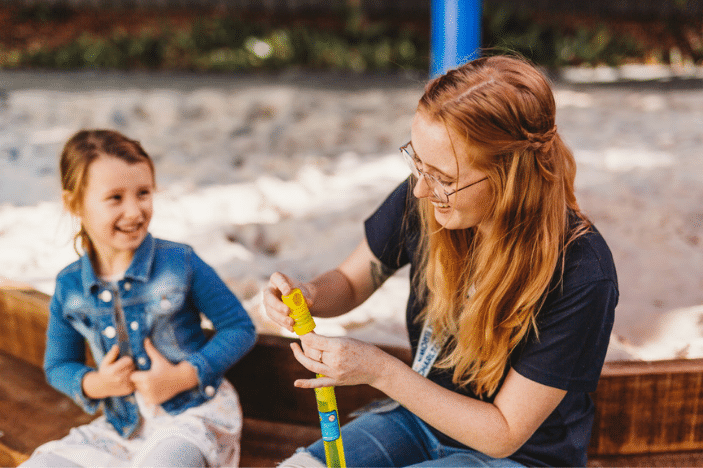 With a passion to develop little people, CeeBee Care’s stringent recruitment process ensures they employ and continue to support the world’s best educators by focussing on feelings as well as function, hearts as well as hands, and passion as well as process. 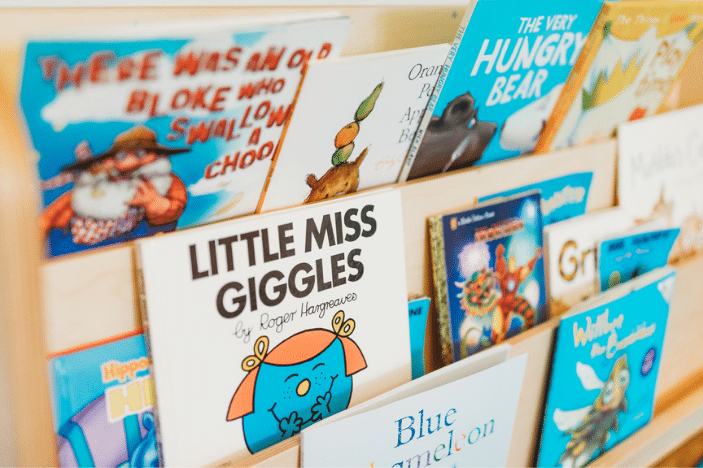 CeeBee Care Educators all deliver child focused, tailored programs that foster individual learning and are compliant with the approved learning frameworks. Their ethos involves teaching children to be compassionate, to develop an understanding of social justice, to be respected and heard, and to live in the centre as they would their home. Committed to getting to know the parents and family members of every child to build positive relationships that will inspire each child’s love of learning, CeeBee Care encourages families to spend time with their children within the centre and provide input into programs. CeeBee Care is located at 60 Gloucester Street, Spring Hill. The team at CeeBee would love the opportunity to show you the space they’ve created for your little ones. To book a time that suits you, complete the registration form on their website: https://ceebee.care/centre-based-care.